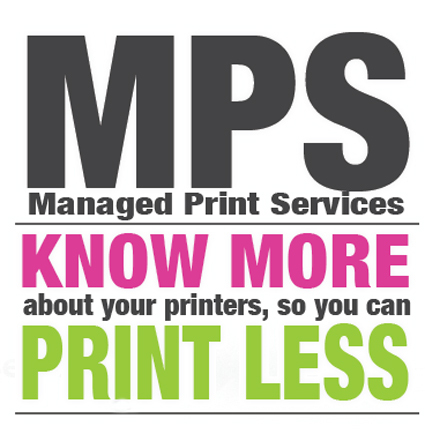 Pro Print Solutions supply and service a full range of mono/colour A4/A3 photocopiers /multifunctional printers and digital office solutions to local businesses and schools throughout the North West. Whether you are looking to buy or lease a photocopier, or take out one of our photocopier rentals plans short or long term, the latest range of Olivetti, Develop, Konica Minolta and Canon photocopier range ensures that we can supply and support the perfect photocopier to suit your requirements. As an official authorised Olivetti & Canon business partner it allows us to supply photocopiers/multifunctional printers directly from Canon & Olivetti. 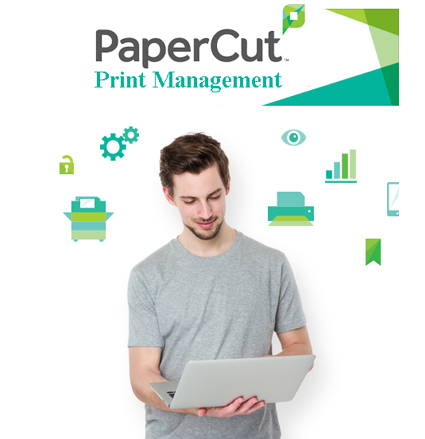 On average we can save up to 30% on your current photocopier cost per copy charges and photocopier lease rental costs. Based in Blackburn, all service and maintenance is carried out by our own manufacturer trained and accredited photocopier engineers. Our dedicated service and support team are on hand to offer daily assistance to ensure your photocopier is reliable and operates efficiently. Contact us today to find out about our range of new and refurbished photocopiers.